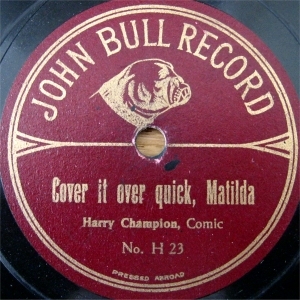 I am always interested in buying good collections of 78rpm records within the UK, but only if they include some music hall, personality, spoken word, or rock'n'roll records. 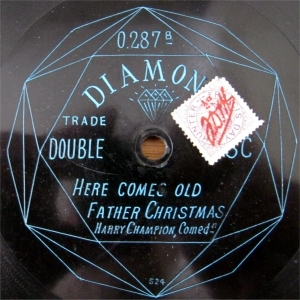 With the passing years, there are far more 78s around than collectors to buy them. 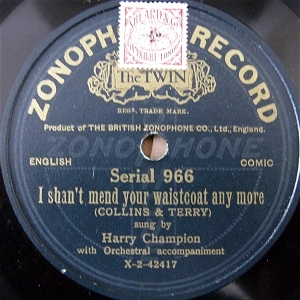 However, it is always worth sending your list, as you may be pleasantly surprised by my offer if I find some rarities amongst your records. 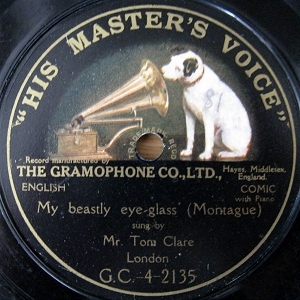 If you have any records with labels like those shown in the picture above, I am particularly interested in purchasing them. 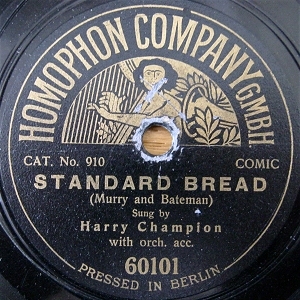 Minimum offer for vocal "Berliner" records in fair condition like those in the picture is GBP25. 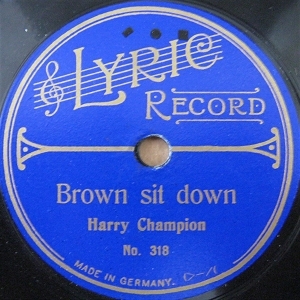 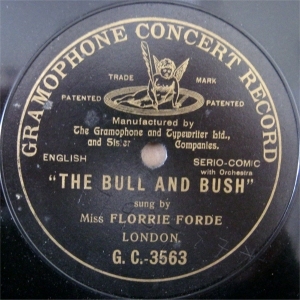 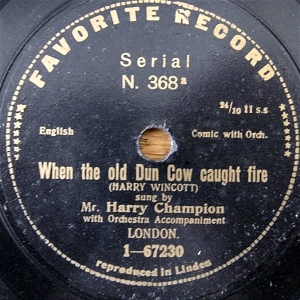 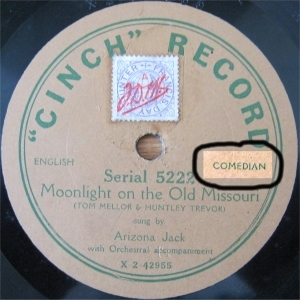 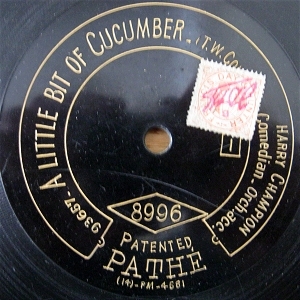 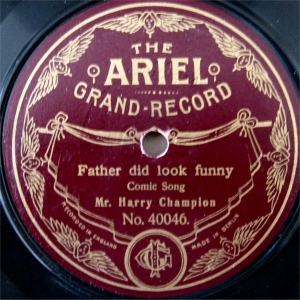 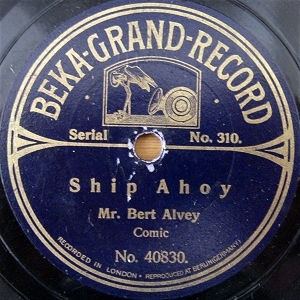 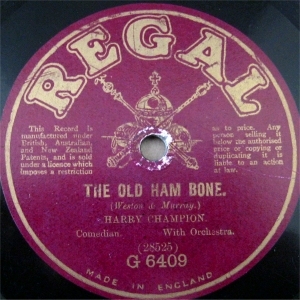 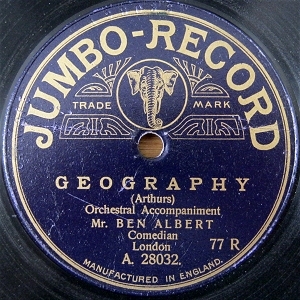 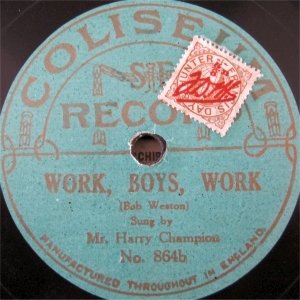 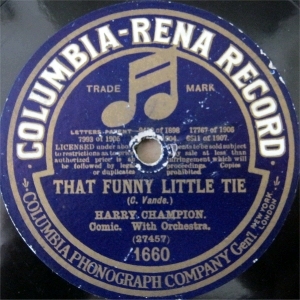 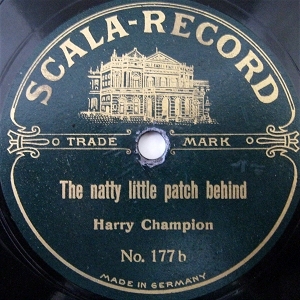 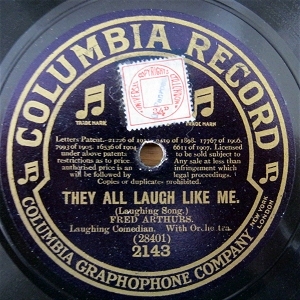 I am particularly looking for records of British Music Hall artists on 78 rpm discs as well as on phonograph cylinders. 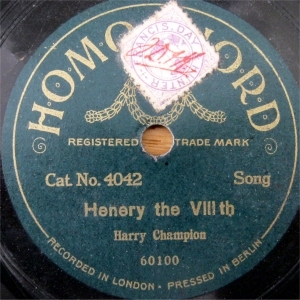 Artist names include Ben Albert, Wilkie Bard, Herbert Campbell, Kate Carney, Harry Champion, Albert Chevalier, Tom Costello, Whit Cunliffe, Herbert Darley, Dorrie Dene,Gus Elen, Fred Elton, Florrie Forde, Harry Fragson, Lil Hawthorn, Alec Hurley, Nelson Jackson, Hetty King, R G Knowles, Lillie Langtry, George Lashwood, Little Tich, Dan Leno, Alice Lloyd, Marie Lloyd, Sam Mayo, Victoria Monks, Pat Rafferty, Harry Randall, Phil Ray, Arthur Rigby, Ella Retford, Malcolm Scott, Ernest Shand, Mark Sheridan, Eugene Stratton, Vesta Tilley, Vesta Victoria. 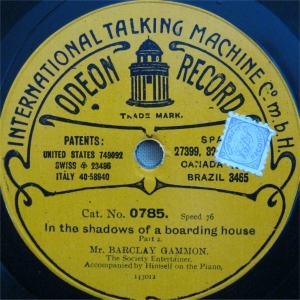 In addition, I am particularly looking for records of British Music Hall artists on 78 rpm discs as well as on phonograph cylinders. 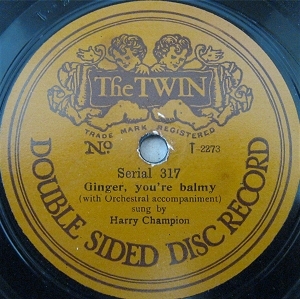 Depending on Artist, rarity and condition, my offer will typically range between 2 and 50 pounds sterling each for early (pre 1920) music hall records. 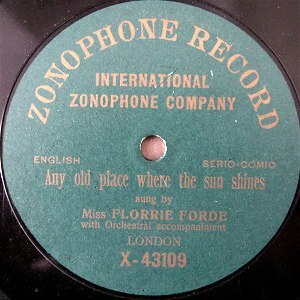 - Whereabouts the records are located (nearest post town or first part of postcode, for example IP10, is fine). 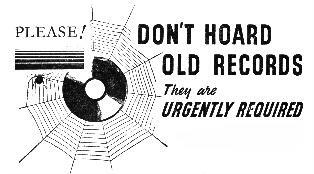 If you have a list of your records, send these in your message either as plain text or as an Excel/Word (.xls or .doc) or PDF attachment only. 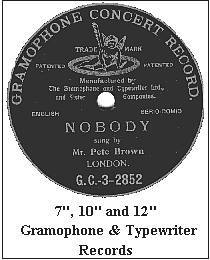 Sorry but due to time constraints, lists in other formats will not receive a reply. 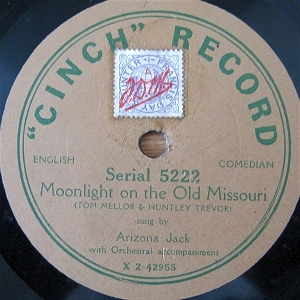 If you have a lot of records and can't face typing a long list, then just send me a few sample titles and artists, or a few photos of the labels. 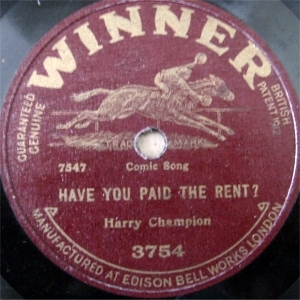 I will then get back to you, to let you know if I am interested in buying them. 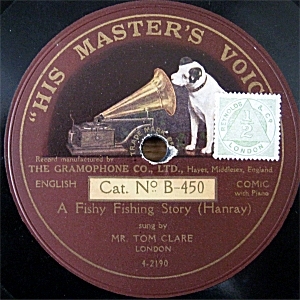 Please be patient for a reply, as I get many enquiries to answer.